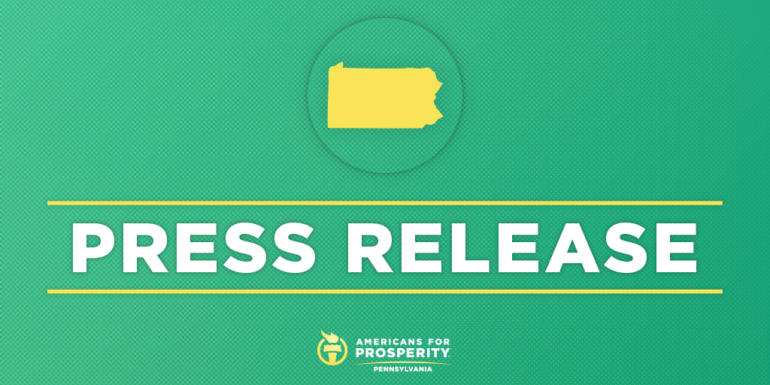 HARRISBURG, Pa. – Americans for Prosperity-Pennsylvania (AFP-PA) today launched a new campaign advocating solutions for improving America’s infrastructure without imposing new burdens on consumers through a 25-cent per gallon gas tax hike, which would impact virtually every aspect of the economy. In the first phase of this campaign, the grassroots group is releasing an updated state-by-state analysis of the real-life consequences that such a tax increase would have on people across the country. The group is also launching digital ads encouraging Reps. Mike Kelly, Dwight Evans, Lloyd Smucker, and Brian Fitzpatrick to oppose any efforts to increase the gas tax and instead prioritize key reforms that will improve our nation’s infrastructure. This announcement is part of a six-figure national campaign. The report finds that Pennsylvania households would see a new tax burden of $240 per year with a 25-cent per gallon federal gas tax increase. The report also highlights that Pennsylvania’s combined state and federal taxes and fees per gallon – already the highest in the country – would rise to more than a $1.02. Eliminating costly and unfair labor restrictions. AFP has long maintained that there are better ways to address our nation’s infrastructure challenges than asking taxpayers to reach back into their pockets to funnel more money into a broken system. 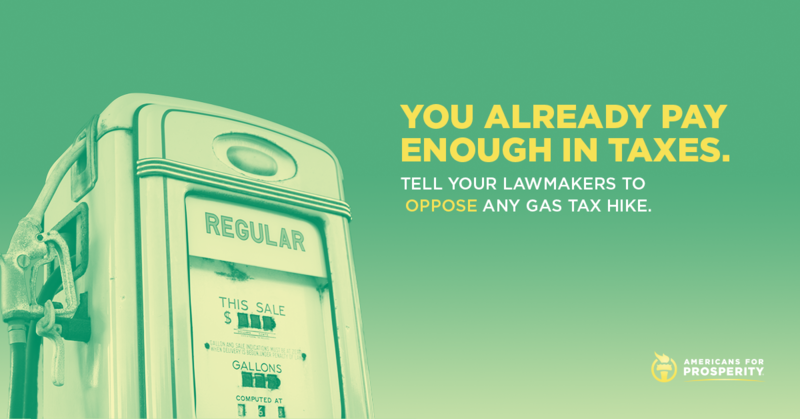 The economy is booming in large part to the tax and regulatory reforms that Congress and the administration have implemented, and we urge them not to undermine that success by clawing back that tax relief at the gas pump.